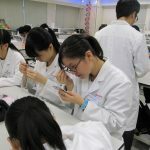 Student can learn about the basics of genetics, and the structure of DNA from a short lecture. 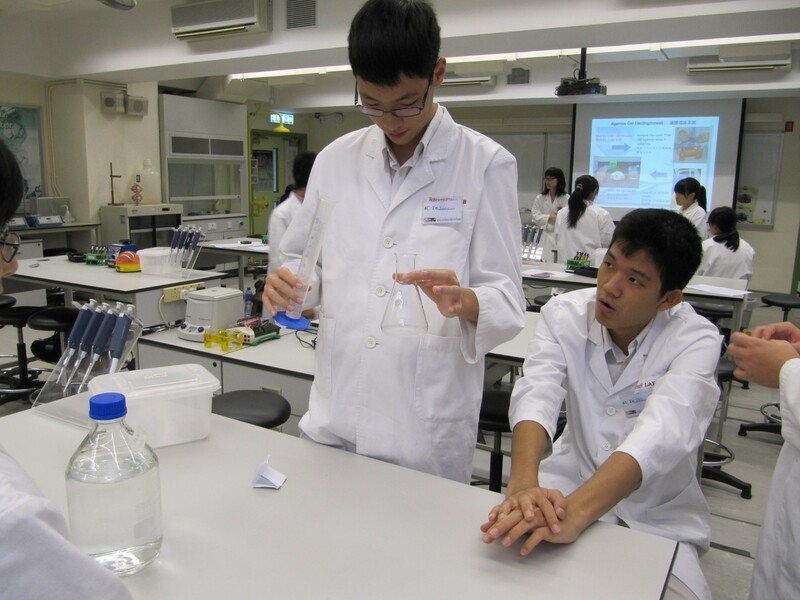 They can fold a piece of paper into 3-dimentional double helical structure of a DNA molecule. 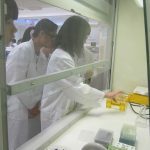 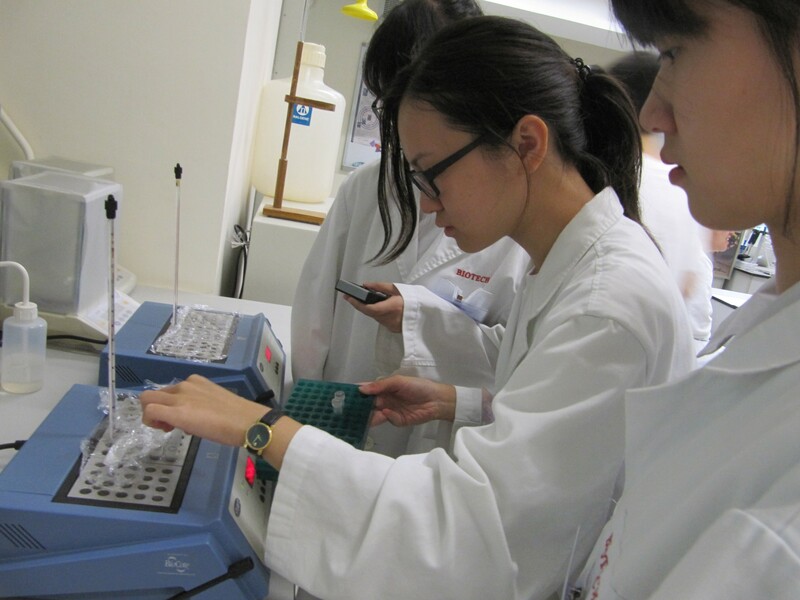 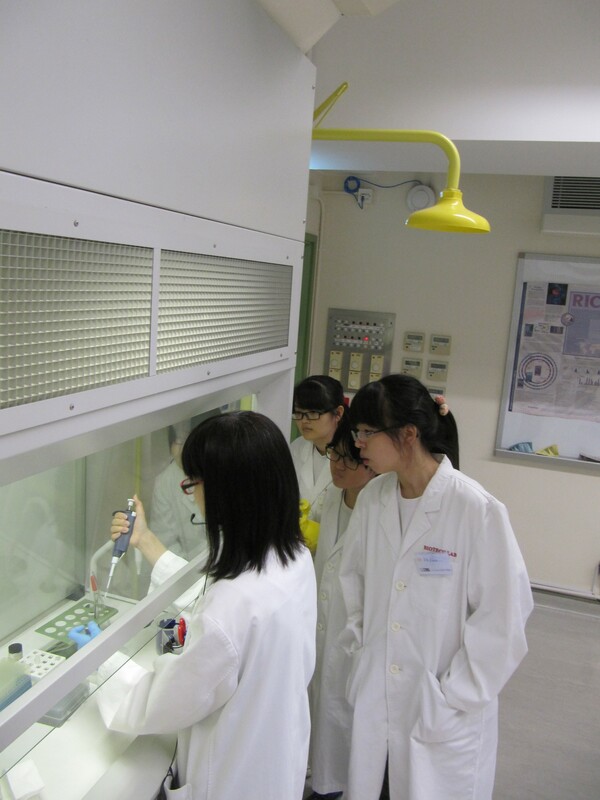 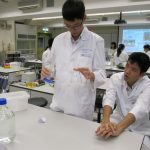 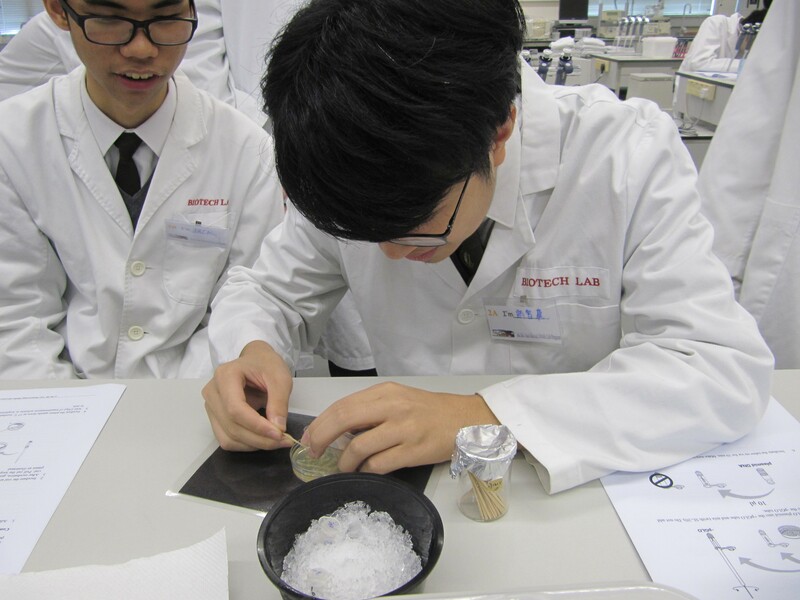 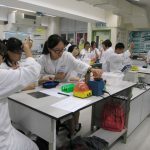 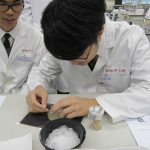 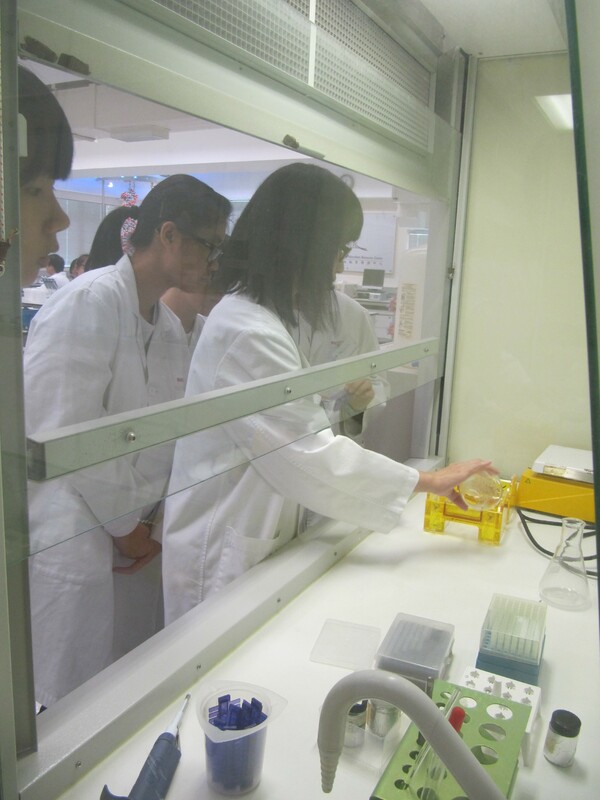 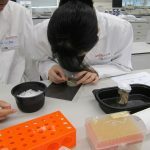 Student can learn about the principle of agarose gel electrophoresis, and its applications as DNA Fingerprinting from a short lecture. 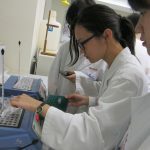 They can set up agarose gels (optional), use micropipettors to deliver a small volume of samples into an agarose gel, and run the gel electrophoresis. 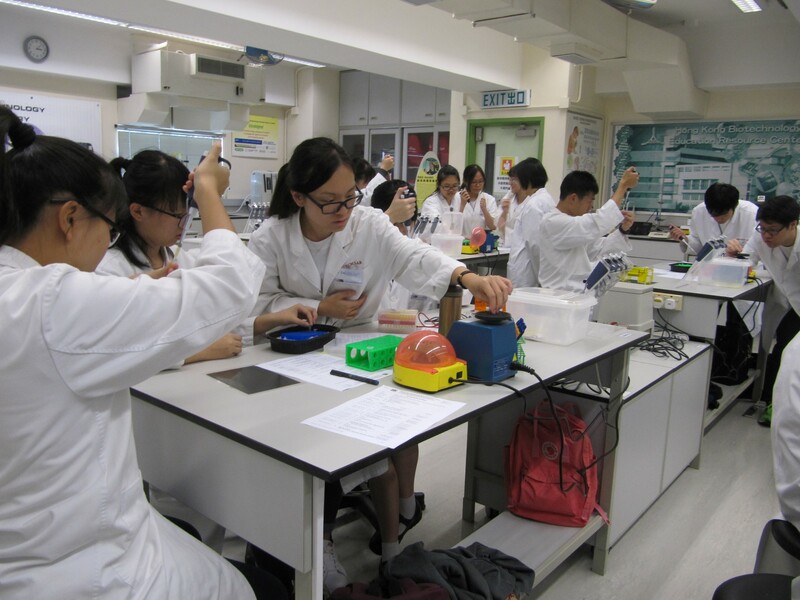 It is challenging, but fun for students to observe the separation of coloured samples within a short period of time. 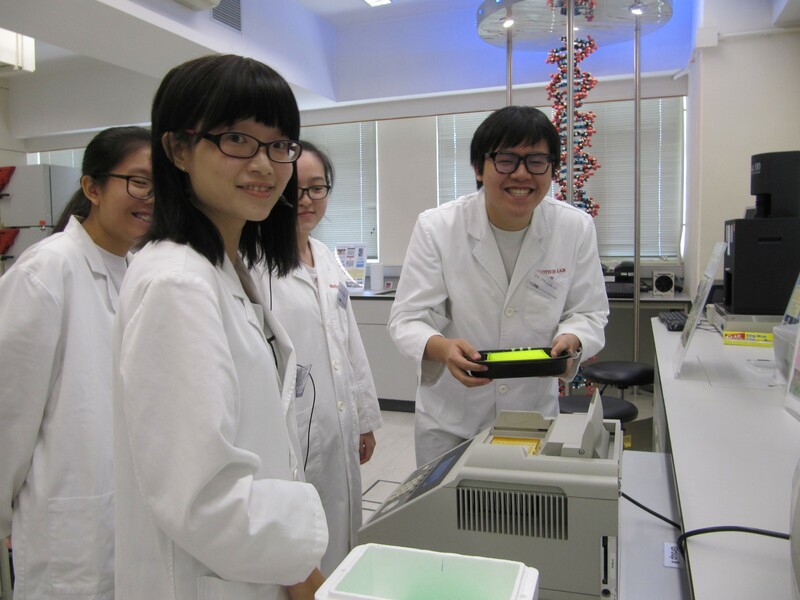 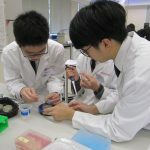 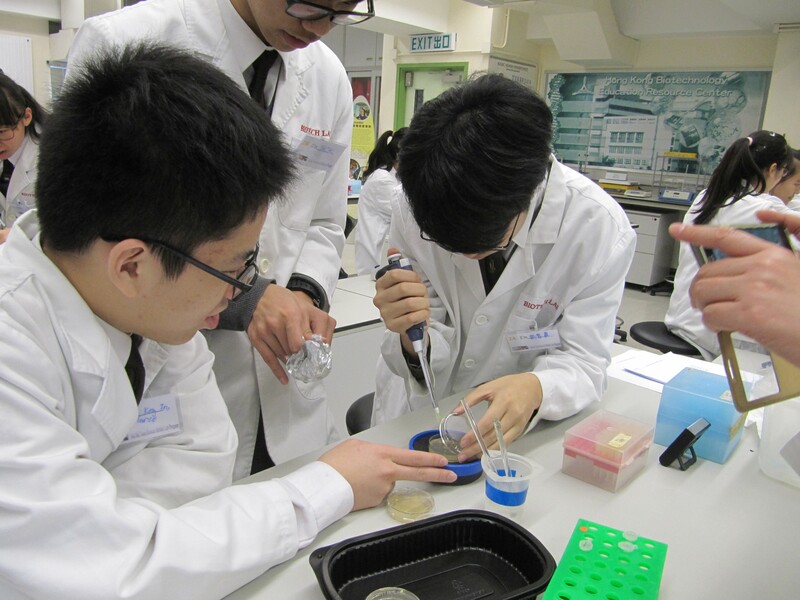 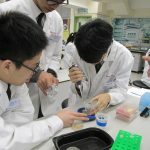 Student can learn about the concept of restriction digestion, and its applications as DNA Fingerprinting from a short lecture. 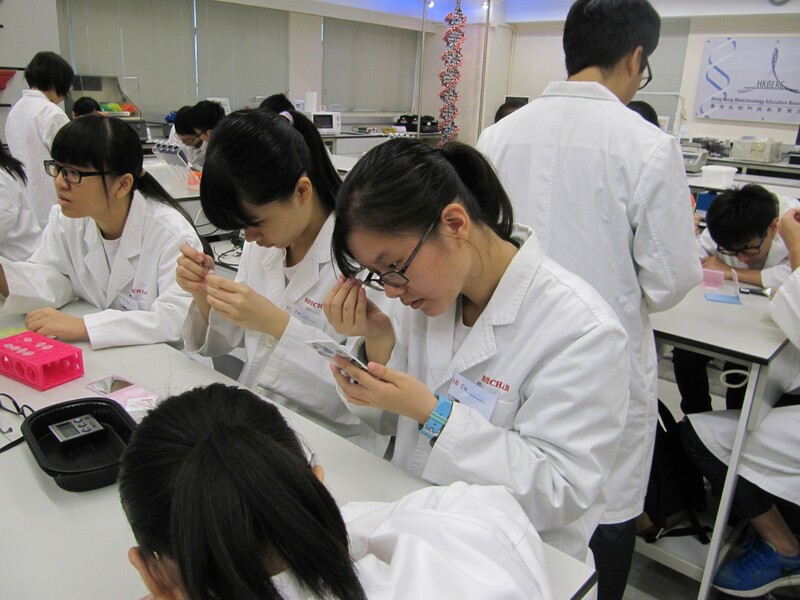 They can do a simple paper exercise to understand the concept of Restriction Fragment Length Polymorphism (RFLP). 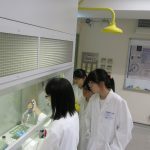 Student can learn about the concept of restriction digestion, and its applications as DNA Fingerprinting from a short lecture. 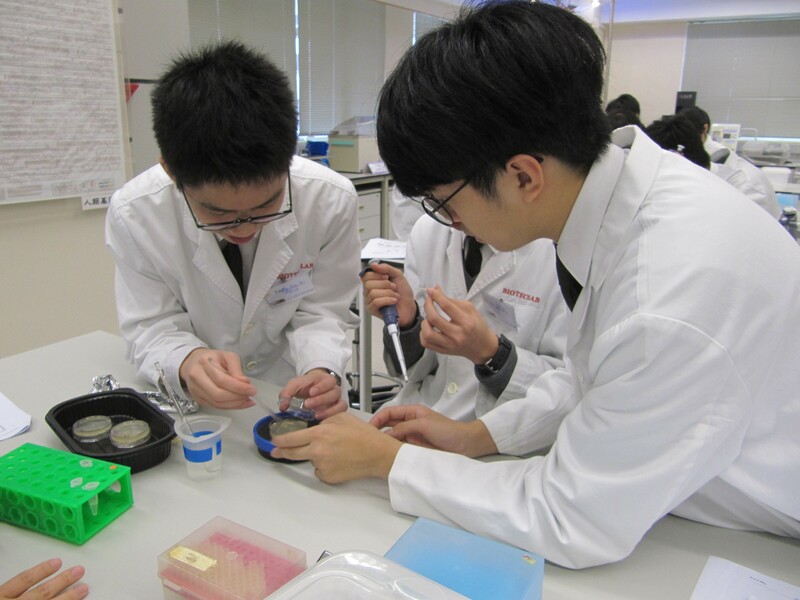 They can use micropipettors to deliver pre-cut DNA samples into an agarose gel, and run the gel electrophoresis. 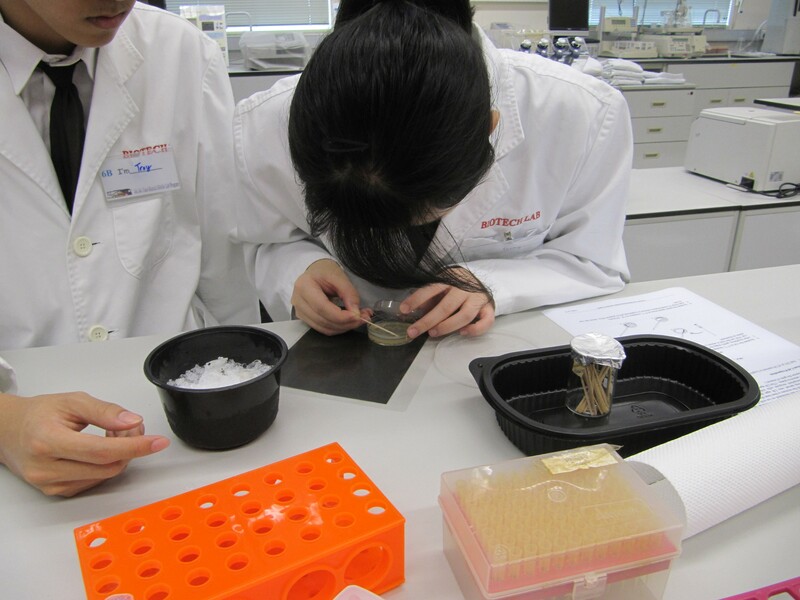 It is challenging, but fun for students to understand the concept of Restriction Fragment Length Polymorphism (RFLP) through hands-on experiment.